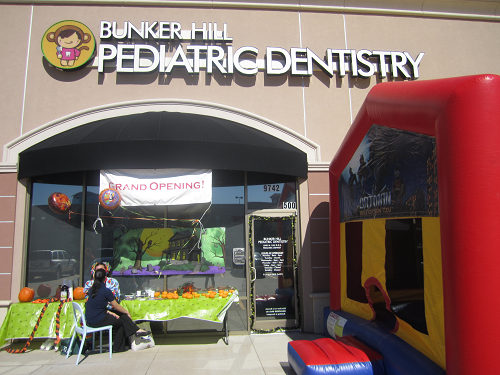 At Bunker Hill Pediatric Dentistry Houston, our office is committed to a standard of excellence in personalized dental care. We strive to provide dental services that will be the best for your child long-term. Our personal goal is to provide your child with the best oral care possible and to create responsible dental patients for life. By starting at an early age, we can help to instill in your children the importance of dental healthcare and work together with parents on daily maintenance. We also help to create good memories of coming to the dentist as they grow so that they feel comfortable and confident in the dentist's chair. 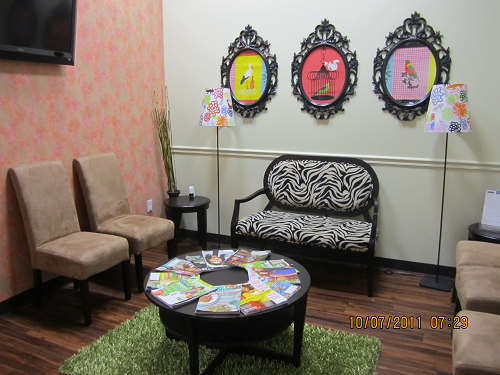 We are trained in all aspects of child psychology as it relates to providing dental care for your child. Our office is committed to a standard of excellence in personalized dental care. We strive to provide dental services that will be the best for your child long-term. Our goal is to make sure your child is free of pain, infection, and leave with a good experience and a healthy attitude towards oral health. As a pediatric dentist, we have a responsibility to educate our community on preventative dental care. Dr. Luu and her team take the time for education and discussion with parents and children to maintain optimal dental health, even after they leave our office. We understand each patient is different, and give each patient individualized care and a patient-focused prevention plan. We also believe in early diagnosis. Dr. Luu will provide a thorough clinical exam for your child, recommend radiographs only when needed, and make sure parents leave with an understanding of their child's oral health. Infection control is a top priority for our practice. For the protection of our patients and our team, we strictly maintain sterilization guidelines and cross contamination procedures using standards set forth by the American Dental Association (ADA), the Occupational Safety and Health Administration (OSHA), and the Center for Disease Control (CDC). Dr. Luu and our entire team of highly trained and skilled clinicians will walk you and your child throughout your experience at our office. 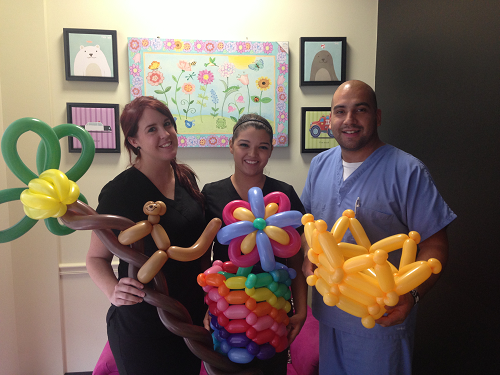 Each team member strives to do our best to achieve long-lasting clinical results for your child. We are lifelong students and enjoy growing with yearly continued education courses and everyday learning. We stay current on the guidelines and recommendations from the American Academy of Pediatric Dentistry (AAPD) and the American Dental Association (ADA),. We offer modern pediatric dentistry by keeping up with new techniques, products, and technology. Building a foundation of trust in our patients is our top priority. Establishing confidence with our parents is extremely important to us and essential to doing good dentistry on children. We understand parents have concerns, and we try to listen and answer all questions as best as we can. We treat each patient as an individual and tailor our care and service to make each visit as comfortable and pleasant as possible. We thank you for trusting us with your child's dental needs and look forward to serving you.